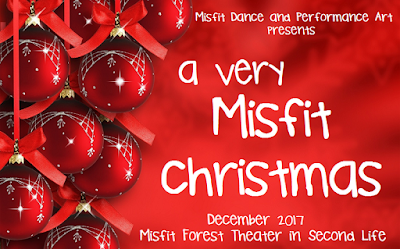 Wed December 6 - Opening night! Please arrive early to guarantee your seat and to allow our animations and graphics to pre-load in your viewer. 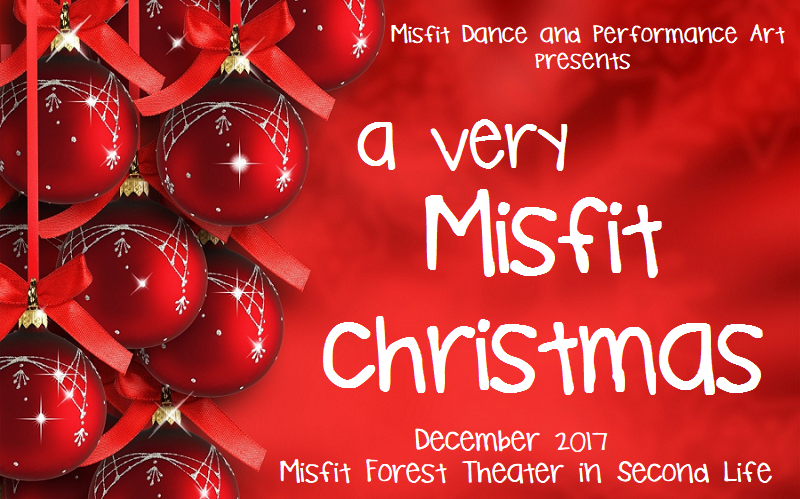 We are presenting this production a total of 9 times throughout December. See it once - see it all 9 times! JOIN THE GROUP FOR MORE SHOWTIMES!